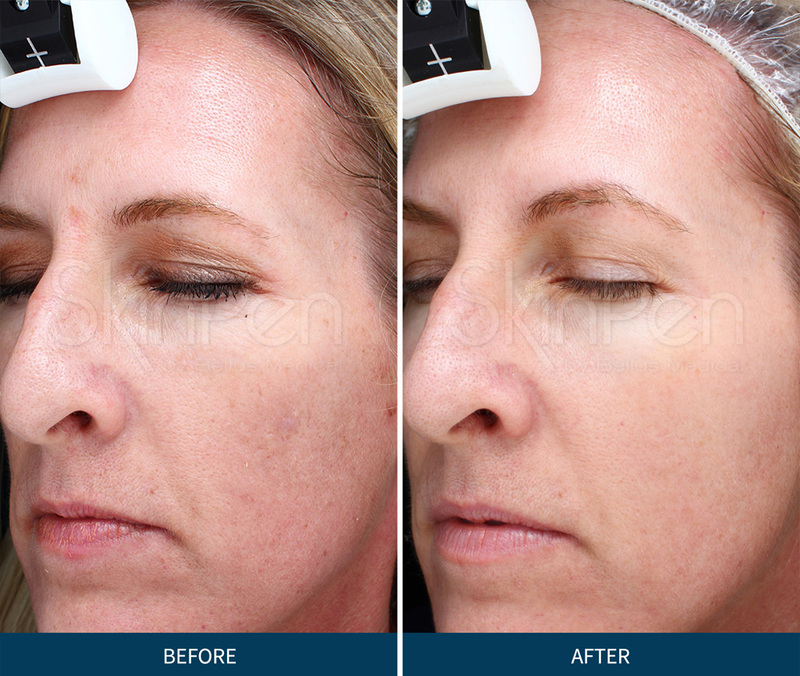 Miconeedling is a medical procedure that creates micro channels in the skin’s deeper layers. The production of these micro channels stimulates the body’s innate healing process resulting in the production of new collagen and elastin fibers. These new fibers create the foundation for smoother, more youthful-looking skin. 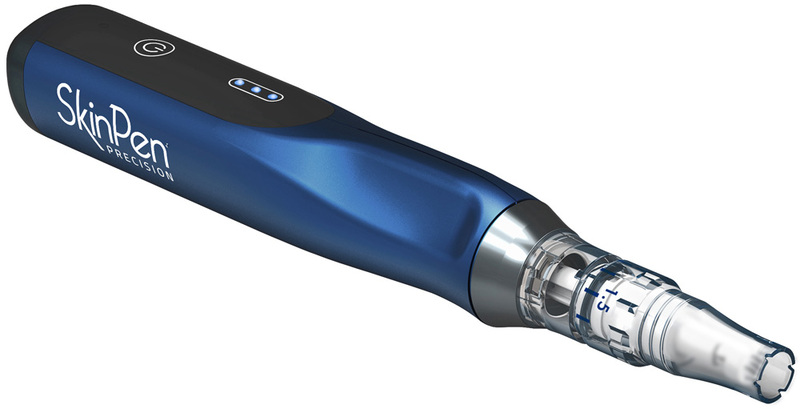 SkinPen is the only FDA approved, Class II device on the market. It has been clinically proven to be safe and effective. 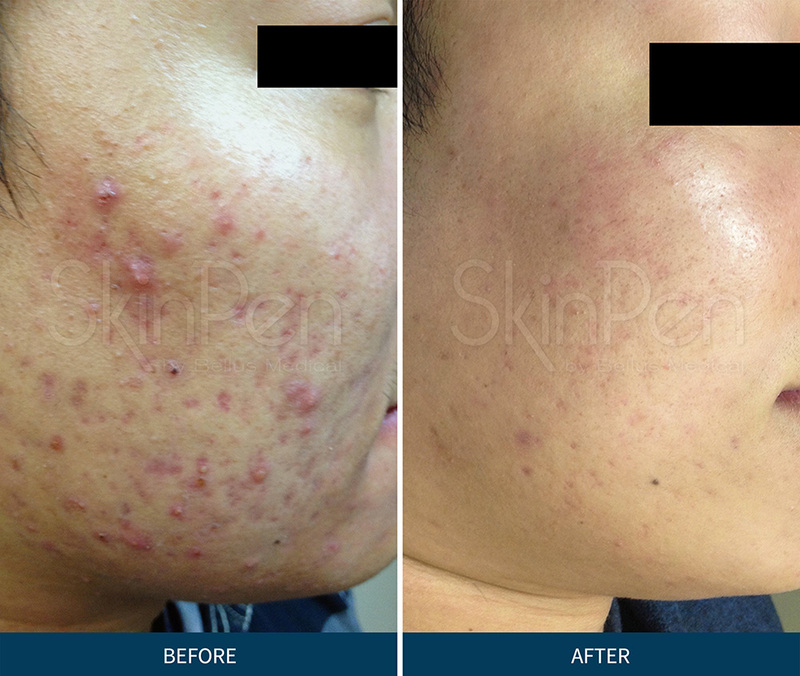 Reduce the appearance of scar tissue resulting from surgery, acne, injury or stretch marks.